December 11th, 2011 QArea becomes a Gold Sponsor of Annual XI Kharkov Open Championship for Sport Programming. 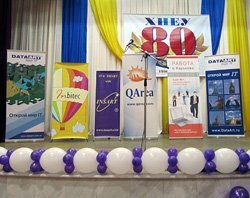 We have a great annual IT event – Kharkov Open Championship for Sport Programming. 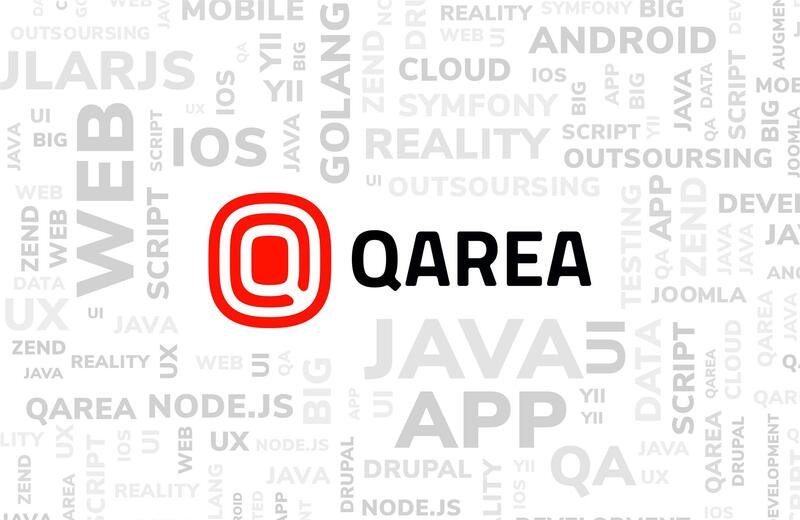 QArea, well known Software Development and Testing Company, specializing in wide range of technologies, is sponsoring the event, as we are conducting permanent and extensive work on engaging young talented individuals to work and grow professionally within our company. This year QArea is the Gold Sponsor to underline the importance of youth intellectual development and our high interest in young perspective participants. So, December 11th, 2011 the Youth Scientific Community "Q-BIT" and the Department of Information Systems at Kharkiv National Economic University have carried out the traditional XI Kharkov Open Championship for Sport Programming. Somebody can ask what sport programming is and why to organize such events? – Sport Programming is a kind of intellectual competition where the participants have to demonstrate their programming skills in the classical meaning. Performance at such events often brings many benefits not only to beginners but also for those who have years of experience in software development. 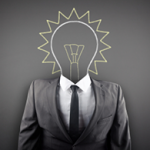 The fact is that, on the one hand, tasks proposed for such competitions are often taken from real projects and are just the most interesting and nontrivial part of the related issues. On the other hand, it is quite useful to learn strategies for finding solutions basing on team approach or test and debugging methods compilation that are used in competitive programming. This year the championship counts three divisions for the participants of various levels of programming skills: from the first one for real professional with approved experience of participating in such challenges, to the third one – for very beginners. Total amount of participants this year reached 250, including programmers not only from Ukraine, but also from Russia and Belorussia, which allow calling this event an international programming championship and adds value to every participant. Our company is strictly interested in the results of such competitions, as QArea Company offers the internships for those Kharkov students who outstand during competition and for winners – the opportunity to get a job in the company without training and probationary period where they can work together with leading programming specialists, as well as to identify and improve the level of their professional training. In the near future, QArea plans to establish long term cooperation with other universities in Ukraine and thanks to a broad base of contacts and cooperation with companies worldwide Qarea is helping students to find job opportunities in the fastest growing and promising industry in the world.